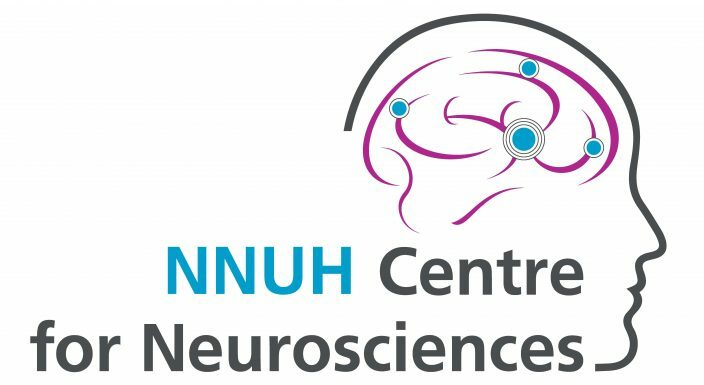 Our Neuroscience Centre has a range of experts who can assess, diagnose and treat neurological conditions, such as epilepsy, stroke, headaches, Parkinson’s Disease, Multiple Sclerosis and Motor Neurone Disease. Our neurologists diagnose and treat impaired function of the brain, spinal cord, peripheral nerves, muscles and autonomic nervous system, as well as the blood vessels that relate to these parts of the body. We have a multi-disciplinary team of doctors, nurses, therapists and administration staff who work together to provide the best care for our patients. Our outpatient appointments are held on Level 4, East Outpatients. Some patients may also receive support at home from our specialist nurse teams. There are also two inpatient wards: Heydon Ward treats patients with neurological conditions and intial phases of stroke care and Dunston Ward provides specialist care for patients who have experienced a stroke. The nearest car park is the outpatient east, car park G.